SALT LAKE CITY — In the mid-1800s, newly converted families from across the United States and Europe gathered in the growing Mormon town of Nauvoo, Ill., to help their prophet, Joseph Smith, build a New Jerusalem. 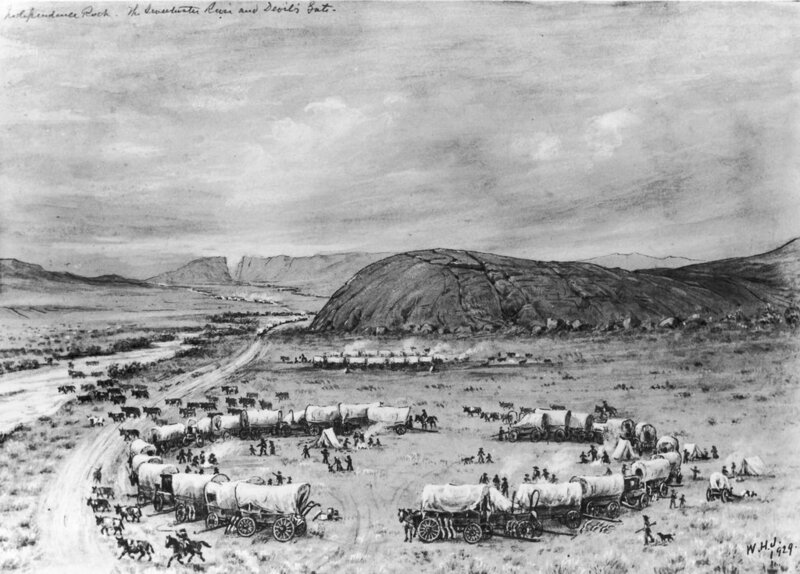 Soon driven out by anti-Mormon neighbors who killed Mr. Smith and his brother Hyrum, they trekked westward by foot and on horseback, chased by Indians, cholera and even United States troops before settling together safely in Utah. Now, more than 150 years later, descendants of those first families of Mormonism are joining together in a new effort: delivering the White House to Mitt Romney, whose great-great-grandfather Miles Romney settled alongside many of their ancestors in Nauvoo in 1841 and joined their torturous migration. These families — Marriotts, Rollinses, Gardners and others — have formed a financial bulwark and support network for Mr. Romney at every important point in his political career. Starting with his 1994 Senate race, moving into the 2002 Salt Lake City Olympics effort that became his political springboard and continuing through his first foray into presidential politics, they have been there to open doors, provide seed money and rally support. Mr. Romney’s candidacy has produced great pride among many Mormons, known officially as members of the Church of Jesus Christ of Latter-day Saints. But for this core group of the religion’s most prominent families, the ties to Mr. Romney go deeper. They share with him not only a faith, but also a dramatic history in which they have scaled the ladder of American society, starting as vilified outsiders and, after helping to settle the American West, rising to the heights of wealth and success within four generations. To take one concrete measure of their support, records show that roughly two dozen members of Mormon families provided nearly $8 million of the financing for the “super PAC” working to elect Mr. Romney, Restore Our Future, putting them in league with its Wall Street, real estate and energy donors. Prominent Mormons including David G. Neeleman, the JetBlue founder, and Eric Varvel, the chief executive officer of the banking division at Credit Suisse, are on his finance team. Many of Mr. Romney’s major Mormon backers are tied to businesses with robust agendas in Washington — lobbying on tax, aviation and tourism policy, according to federal filings — and have something to gain by having a friend in the White House. But several of these donors say that their giving has nothing to do with their business interests. And while that is a common refrain among major financial supporters of both parties, in this case the candidacy they are backing represents something bigger as it draws new attention to their religion. “I think for Mormons, particularly for prominent ones who already feel widely accepted and admired individually, this feels like a chance to also see their church, which they love, accepted and admired institutionally,” said Richard Eyre, a Mormon and a best-selling author who lives in Utah and is a friend of the Romneys. It is no small thing to Mormons that not one but two of their number were considered appealing contenders for the presidency this year: Mr. Romney and former Gov. Jon M. Huntsman Jr. of Utah. Mr. Huntsman’s family — including his father, a former lay official in the Mormon Church — had been among those who supported Mr. Romney, until Mr. Huntsman developed national aspirations of his own. But Mr. Huntsman, less involved in the church than Mr. Romney, was unable to tap into the Mormon network as Mr. Romney has been. Throughout Mr. Huntsman’s primary campaign some on his team reported receiving a subtle but clear signal: This is Mr. Romney’s year. In interviews, several of Mr. Romney’s supporters expressed their concerns that attention to the financial support he has received from other early families of the religion would raise old prejudices and accusations of clannishness that followed their forebears. For many, their support is born of their personal admiration for Mr. Romney, as well as of their shared values and experiences with him, whether in business, at Brigham Young University or as high-level lay officials of the church. 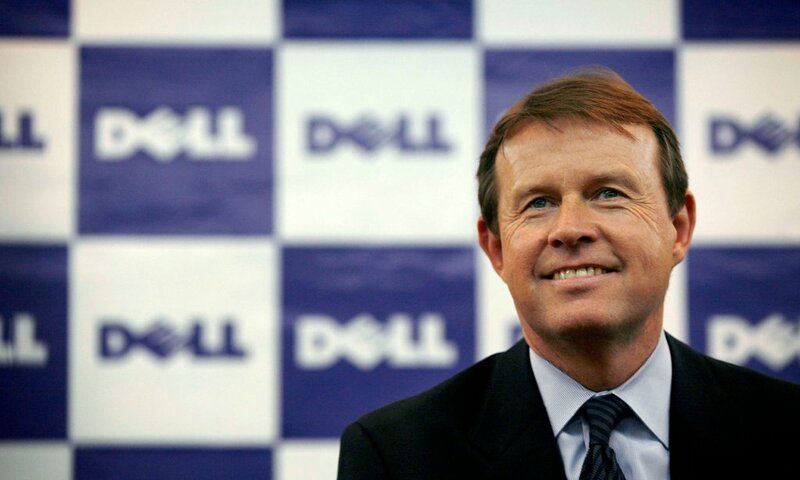 “Obviously, there’s a Mormon tie there,” said Kevin B. Rollins, a former Bain & Company partner and onetime chief executive of Dell computers, who has donated $375,000 to Restore Our Future. “But it’s much more about his competency as a manager and an administrator.” You don’t keep winning positions of leadership if you mess them up, he said. Mr. Rollins came to know Mr. Romney when Mr. Romney was running the Bain private equity firm, and now holds the Mormon “stake presidency” in Boston that Mr. Romney once held. 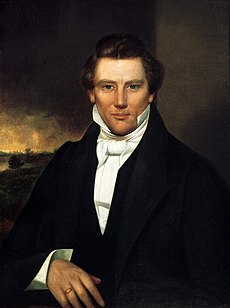 The elder Romney and elder Marriott shared a connection to Utah, where their families settled after journeys across the American frontier with Brigham Young, the Mormon prophet who is likened by adherents to Moses. But Bill Marriott, whose family built a single A&W Root Beer stand into one of the largest hospitality companies in the world, said it was not lost on him that Mr. Romney’s pending nomination is a major moment for his fellow Mormons. Through those tough times, the early Mormon settlers came to rely on one another closely, at times drawing suspicion from non-Mormon neighbors. 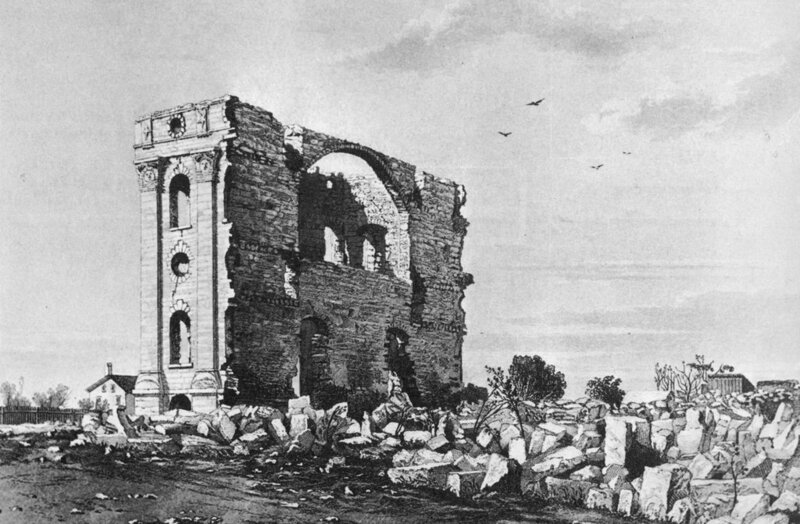 The Olympics were a major coming out for the church, a chance to show the world how far its adherents had come. They were also a coming out for Mr. Romney, who was recruited to take over the Games after they had become mired in a bid-rigging scandal. Though Mr. Romney was born and largely raised in Michigan, his father was beloved in Utah, having partly grown up here and then in 1968 becoming the first Mormon to make a major-party run for the presidency in the modern era. Mr. Romney had made his own strong connections during his time as a Brigham Young University undergraduate. His ties grew stronger when he became a ranking church official in Massachusetts. 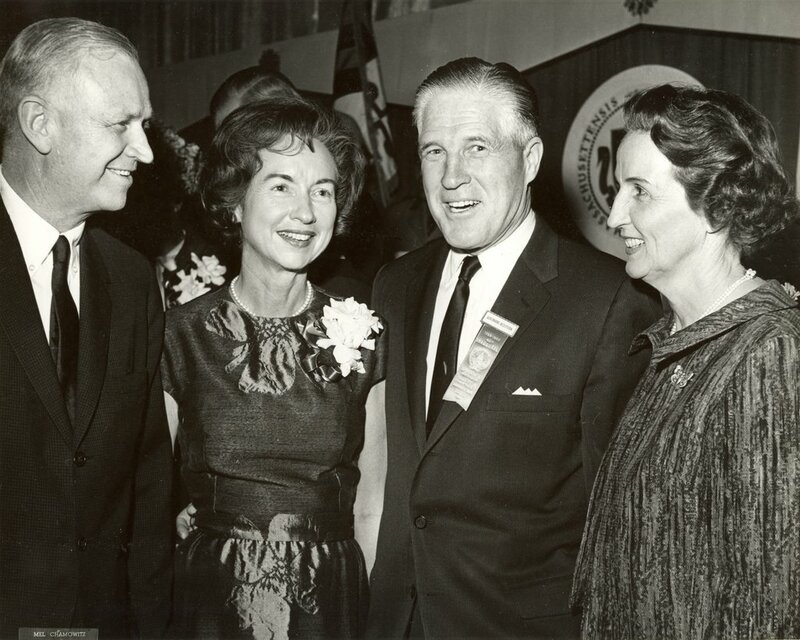 Among those who first suggested that he head the Olympics were Robert H. Garff and Kem C. Gardner, both with ancestral ties to the pioneer days. Mr. Garff was the chairman of the Salt Lake Organizing Committee, and his father and Mr. Romney’s father had attended high school together. Mr. Gardner was a church official in Massachusetts at the same time Mr. Romney was. With Mr. Gardner and the Utah Olympic bid’s local marketing chief, Don Stirling, Mr. Romney succeeded in raising millions of dollars from other Mormon families with pioneer roots: the Eccles family, whose forebears were important industrialists and bankers; Jon M. Huntsman Sr., the billionaire chemicals magnate who shares a pioneer relative with Mr. Romney, the Smith-era missionary Parley Pratt; and the founders of Nu Skin, Steven J. Lund and Blake M. Roney. Mr. Romney received ample support from Mormons in Utah during his failed 1994 Senate bid against Senator Edward M. Kennedy of Massachusetts. But the success of the Olympics took that support to a new level. “I think there would have been a huge groundswell of support for him in Utah anyway, but the Olympics sort of gave it an embodiment,” said Mr. Eyre, who was a student leader of George Romney’s presidential campaign. 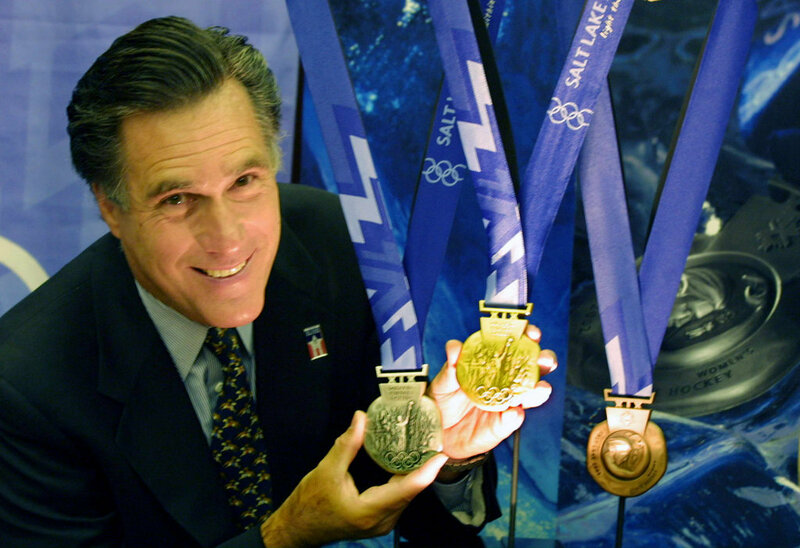 When he ran for governor of Massachusetts after the Olympics, Mr. Romney seemed tentative about relying too much on his Utah network, given the sense among his aides that Mr. Kennedy had used his Mormon ties against him. And after the midway point of Mr. Romney’s term, the two left Mr. Romney’s administration to help his nascent presidential effort, quickly seeking donations from his waiting network of Mormon supporters, as well as from his other worlds. Utah quickly emerged as one of Mr. Romney’s main donor bases, with Mr. Roney, Mr. Gardner, Spence Eccles and Mr. Huntsman Sr. serving on his national finance team. This year, with Mr. Zwick at Mr. Romney’s campaign, Mr. Stirling is working at Restore Our Future. The super PAC has provided a new means to give in large amounts. So, companies connected to Mr. Lund have donated $2 million; the Marriotts have provided $2 million, Mr. Gardner $50,000 and members of the Eccles family have given $40,000, records show. There are new names, as well, including Jeremy Andrus, the chief executive of Skull Candy, who gave $50,000. The Andrus family dates back in Mormon history to Joseph Smith. Records kept online by the Washington County, Utah, historical society show an ancestor, Milo Andrus, bought a house from Mr. Romney’s great-grandfather Miles P. Romney in 1879. Mr. Eyre said the main attraction to Mr. Romney for most Mormons is their “common values” with him, not their “common faith.” But he nonetheless described a “giddiness” over his prospects.